Premium weight clear vinyl for bag pockets and linings. Easy to sew and cut, it is double polished for maximum clarity and moisture resistant. 16" x 54" roll. Lightweight mesh fabric for bags. 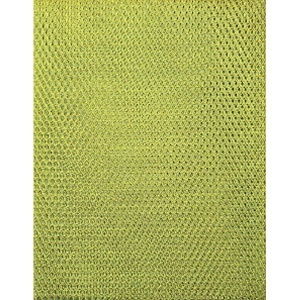 Apple green in colour, this easy to sew mesh is perfect for non-bulky pockets in bag making! Lightweight mesh fabric for bags. 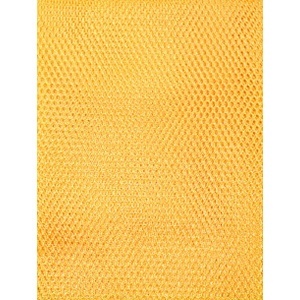 Bright dandelion yellow in colour, this easy to sew mesh is perfect for non-bulky pockets in bag making! Lightweight mesh fabric for bags. 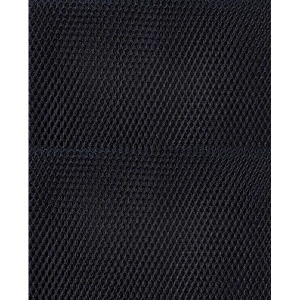 Very dark navy blue in colour, this easy to sew mesh is perfect for non-bulky pockets in bag making! Lightweight mesh fabric for bags. 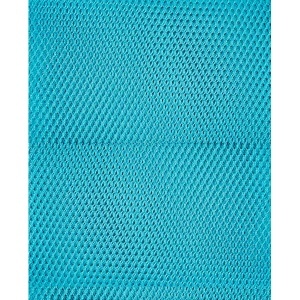 Bright blue/green in colour, this easy to sew mesh is perfect for non-bulky pockets in bag making! Lightweight mesh fabric for bags. 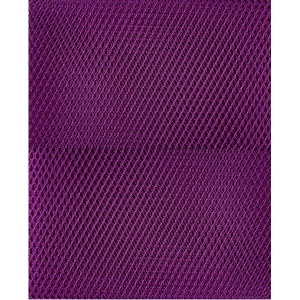 Deep plum/purple in colour, this easy to sew mesh is perfect for non-bulky pockets in bag making! Mesh in a variety of colours and vinyl from ByAnnie, perfect for creating pockets and linings in bags without adding bulk to seams. The mesh can be used for see through pockets, internal dividers, water bottle holders and more - it has a slight stretch, is colourfast and machine washable so will hold up well with daily use. 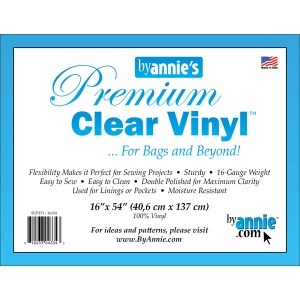 ByAnnie's vinyl is flexible yet sturdy and double polished for maximum clarity - easy to sew through, it can be used for pockets and linings and it is moisture resistant and can be wiped clean. Please click on a By Annie mesh or vinyl product for more details.